I have always loved the Jaguar British carmaker, as it has developed one of the most agile and fastest sports cars in the world, and the Jaguar XE is no exception. 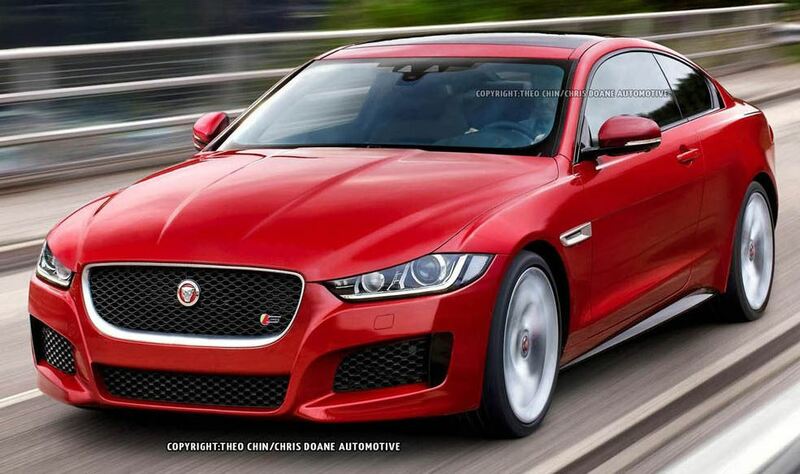 But the good news is that the Jaguar XE is ending up in our news again, this time through some renderings signed by famous designer Theophilus Chin, which is showcasing the model in a coupe body style. 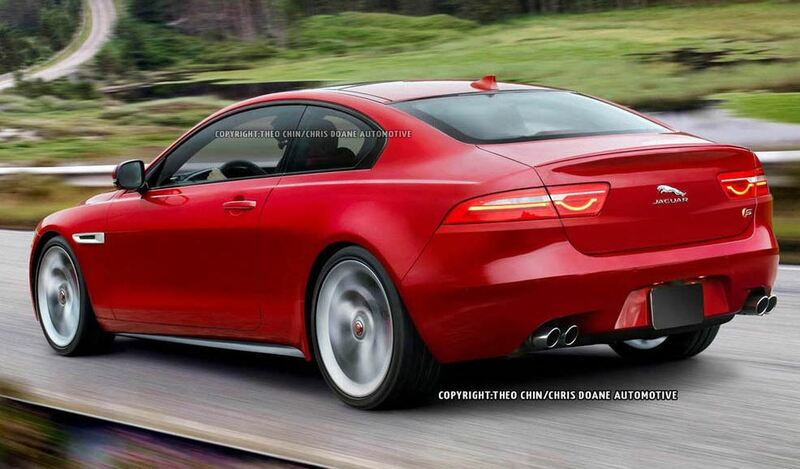 I have to admit that the XE Coupe looks gorgeous, but it will take some time until the company would built such a model, even if the XE would come with more body styles in the future. But when it would come, chances are that the Jaguar XE Coupe might come with the same sloping roofline, elongated front doors, or other tweaks, just like these ones rendered here. 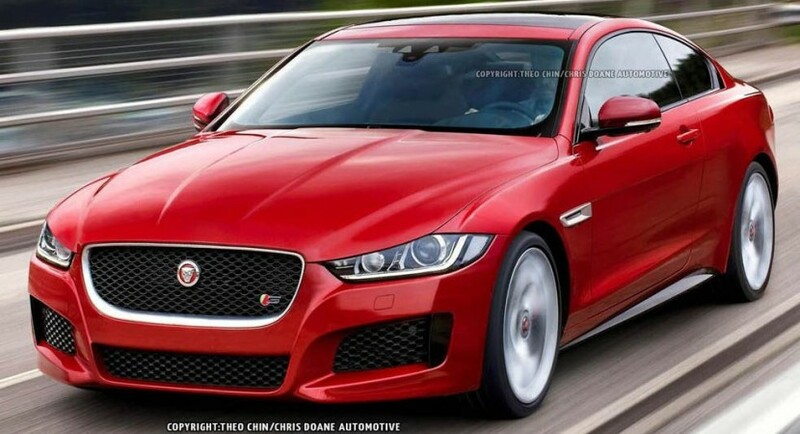 The Jaguar XE is the official competitor of the BMW 3-Series, Mercedes-Benz C-Class, or the Audi A4, while the XE Coupe is believed to share its market with the coupe versions of the aforementioned models. The engine lineup will be announced later on.